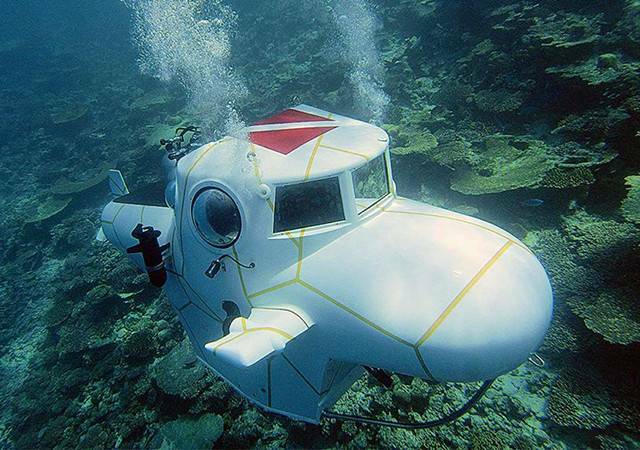 Come take a ride on Nemo, our new three man Resort Submarine. One of our Captains will take you on a majestic journey viewing the second largest living Coral Reef in the world. The reef starts just 30ft from our shoreline and extends All the way around the island. You will spend one full hour mesmerized by the Beauty in which you will experience up close and personal. Don’t miss out on a Once in life time experience. The natural wildlife in Roatan is truly beautiful and the commitment to the eco-system is one that Roatan always puts first! 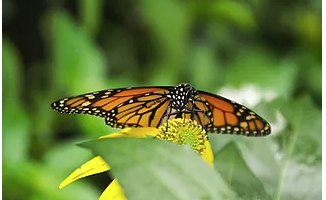 Enjoy a scenic tour where you can view butterflies and other beautiful wildlife on this scenic tour that is great for children and adults alike! Get Your PADI Certification in Westend & Stay With Us! 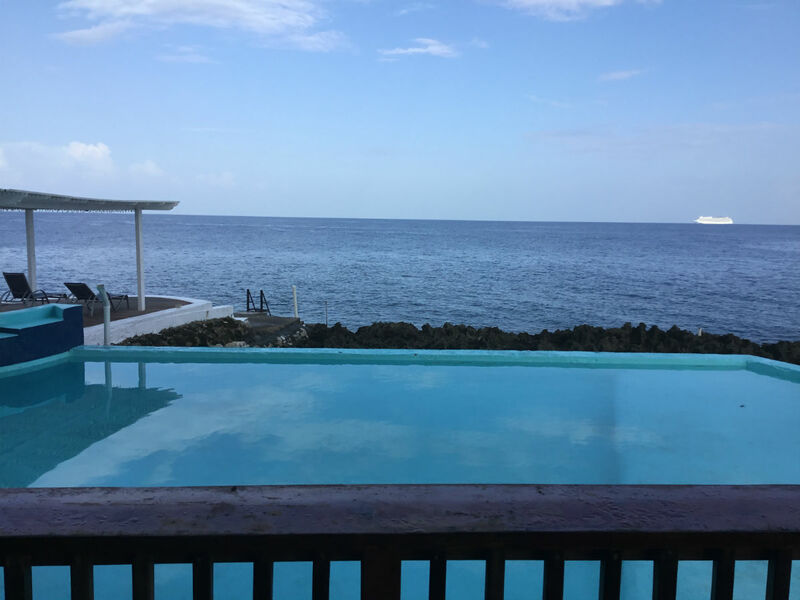 Roatan is still one of the least expensive places in the world to get your PADI certification, and there is no better place to learn diving than right here in Westend. A PADI OPEN WATER COURSE takes 3 - 4 days and is around $350 USD. There are 10 dive shops in a short walking distance from Lands End. If you are not sure whether or not diving is for you, just try! All dive shops in Westend offer trial dives for $100 per person for a four hour experience to a maximum depth of 40ft/12mts. We offer discounted rates for travelers who stay at Lands End to complete their PADI certification! Roatan forms part of the Meso American Barrier reef which stretches from Yucatan, Mexico to the Honduran Bay Islands. It is the second largest barrier reef in the world. Roatan has some of the most stunning underwater vistas you will find in the world, deep and shallow reef types with colorful corals, sponges and abundant tropical marine life, especially in the Roatan Marine Park area. The island is surrounded by coral reef and crystal clear waters, making it an ideal destination for divers. Most divers come to dive in Westend, because it is inexpensive and some of the best dive sites are only a 5 - 20 minutes boat ride away. 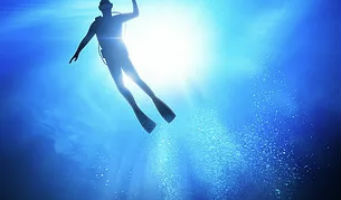 There are many dive shops all around the island close to famous dive sites such as Mary's Place, Barbaretta Banks, Morat Wall and Dolphin Grave Yard. Dive Safaris can take you to remote dive sites not many people even know about. We can also help you arrange dive safaris to the Pigeon Cays, Guanaja or the sea mount off Cayos Cochinos. Explore Deep Under the Sea with Idabel! Idabel will take you deeper into the unexplored Cayman Trench than most people have ever ventured, illuminating depths down to 2,000 feet (610 meters) below the surface. Through the submarine's large plexiglass viewing bubble you will see a wide variety of deep sea animal life rarely encountered by humans. Idabel docks at Half Moon Bay, 4 minutes walk from Lands End. 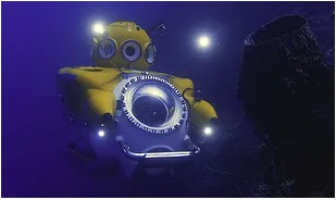 You can travel 1000 feet below sea level for an hour and a half to below 2000 feet for three and half hours. There is also available tours for 1500 feet below sea level to see shark dives that take around four to eight hours. This is truly a one of a kind experience. You can snorkel right off Lands End dock. Near by Half Moon Bay is a great snorkel spot for those new to snorkeling or limited swimming abilities. Roatan also features half day snorkeling trips that take you half way up the island to visit beautiful snorkel sites such as the Sea Star Garden, the mangroves and more. Full day snorkeling trips take you either around Roatan and neighboring islands and cays or to Cayos Cochinos. No matter where you choose to go, it will be an unforgettable trip to pristine snorkel scenery and postcard beaches on uninhabited islands. Horseback Riding in the Sea! Imagine a pathway with azure waters lapping at the shoreline on one side and swaying coconut, and tropical almond trees on the other side. This is horseback riding in Roatan. Of course, depending on your level of expertise, you can ride step to step or fly upon your mounted steed along the sandy beaches. You can transition from a casual walk, to a comfortable trot, or an upswing cantor, to a full throttle gallop. The Dolphin Encounter at Anthony’s Key is an opportunity for everyone to interact with dolphins in Roatan's sky-blue waters. Wade hip-deep and interact with the dolphins and even get a picture taken of you being kissed by a dolphin! The Dolphin snorkel consists of the encounter and a 30-min snorkel session where you can observe and play with these amazing creatures. For more expierenced divers, there is The Dolphin Dive which consist of a small boat with no more than six divers being taken just five minutes outside the reef. 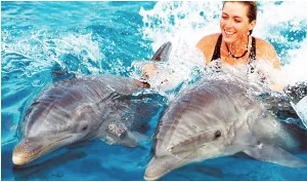 The encounter is 45 minutes long and allows time to observe the dolphins and enjoy a fresh swim! There are popular zip line canopy tours within a 10 min drive from Lands End. 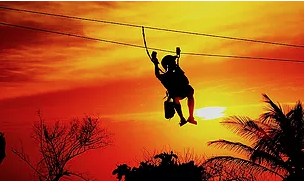 Both operations offer safe but thrilling rides through the jungle canopy on 18 lines. You will receive a thorough introduction to the equipment and safety rules. A professional will guide you through the jungle, from platform-to-platform. You can hire a professional photographer on site and buy a photo CD with all the action shots. Both operations provide pick up and drop off. One also offers a nature park with monkeys and other animals. Locals and fishing charters will charge you anywhere between $70 and $120 per hour depending on the boat and the season to cruise up and down for a deep sea fishing excursion! We can help you arrange an Original Roatan Old-Style Dugout Canoe Fishing excursion, which is unforgettable for sure! 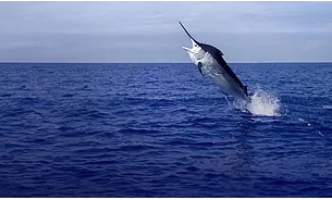 Cayos Cochinos also arranges a full-day boat tour including fishing with Tim & Michelle -Hatteras, who are great people and will help you achieve an experience of a life time! If you wish to fish with a true legend, we recommend going fishing with Aaron Loafer and after your trip, please tell us if we have promised too much! Daily encounters with Caribbean Reef Sharks are scheduled at Waihuka Dive Center off the south shore of Roatan which is a 45 min trip at a depth of 72 feet (24 meters). You will need your Dive certification as a requirement to participate. 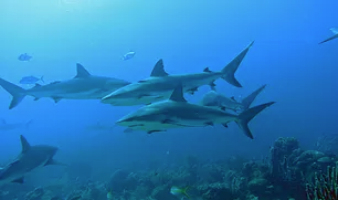 Typically, there are 10 – 20 Carribbean reef sharks, 6 to 8 feet long, all weighin several hundred pounds each. A snack of fish (1-2 pounds) is kept in a bucket where divers watch the sharks circling the area. After 15 minutes of watching the sharks, the bucket is presented to the sharks for a few moments of action as they jostle for position and a snack. The Underwater Museum of Sites! The adventure begins in Sandy Bay on the North side of Roatan. Here, guests will receive a safety briefing and separate into groups according to swimming abilities. Guests of the Underwater Museum will be guided through crystal clear water, where they will receive a historical and cultural taste of the Bay Islands colorful past. 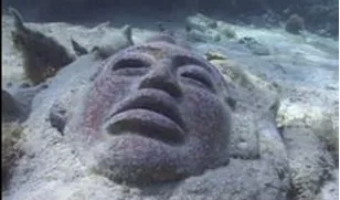 You will discover underwater statues & artifacts from the Mayan, Paya and Garifuna era. The tour will culminate on a real 60 foot underwater galleon skeleton abundant with tropical fish, coral and surprises. The end of the tour is through the fantastic coral gardens teeming with sea creatures like turtles, rays and angelfish that call our beautiful reef their home. There is a kite surfing school in located on the east side of Roatan, which we recommend for those that are interested in kite surfing! The east end of Roatan is is around a 45 minute drive and does not contain a plethora of activities. However, if you want to check out all of Roatan and want to surf the seas flying on a kite, we highly recommend that you take advantage of the opportunity! 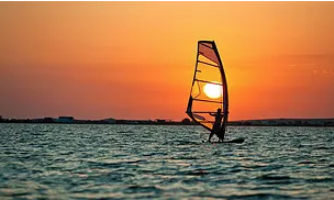 There is a wind surfing school in Sandy Bay, a 10 min taxi ride from Westend. The school has 60 boards for all skills and levels. As well as having various courses you can take part in, windsurf hire is also available! Come spoil yourself and spend the day at Lands End Resort. Try our cruise ship package. You will be glad you did. Here is what you get for just $39. **We will pick you up in our 15 Passenger Van from the cruise dock terminal and we will bring you back on time guaranteed. The trip each way should be about 20 minutes of traveling time. We will pick you up in our 15 Passenger Van from the cruise dock terminal and we will bring you back on time guaranteed. The trip each way should be about 20 minutes of traveling time. Spend the day relaxing in your own private “Beach Chair” facing the ocean or swimming pool with a fresh clean towel and showers at your disposal. 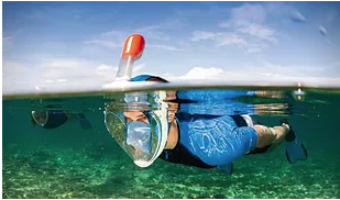 You will have your own “Snorkel Gear”. 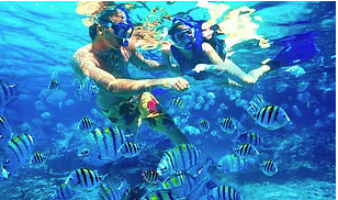 (Mask,snorkel,flippers) because You will not want to miss out seeing the worlds second largest living coral reef. The Reef starts just 50ft from our shoreline. 15 new Kayaks if you decide you want to go explore. Beach. Walk to Half Moon Bay Beach in only 4 minutes. Beautiful clear water with a white sandy beach. We have a small petting zoo if you would like to meet our parrots and island whitetail deer. Come test your luck at the “Lands End Casino” at the Lands End Resort in West End Roatan. We are the only Hotel Resort in all the Bay Islands with a Casino. 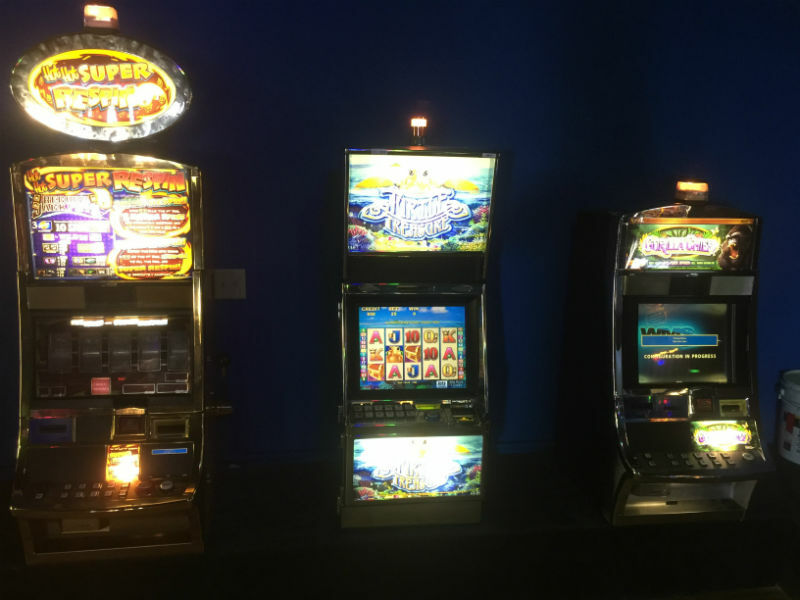 We now have 25 Slot Machines for your entertainment as well as a full service waitress staff for your beverage and food needs. While the wife is out sun tanning or the husband is out fishing come on in and enjoy a cold beer with one of our one arm Bandits. You never know when it going to be your lucky day.